Sunny Spring Days make us long for everything to be fresh and new. 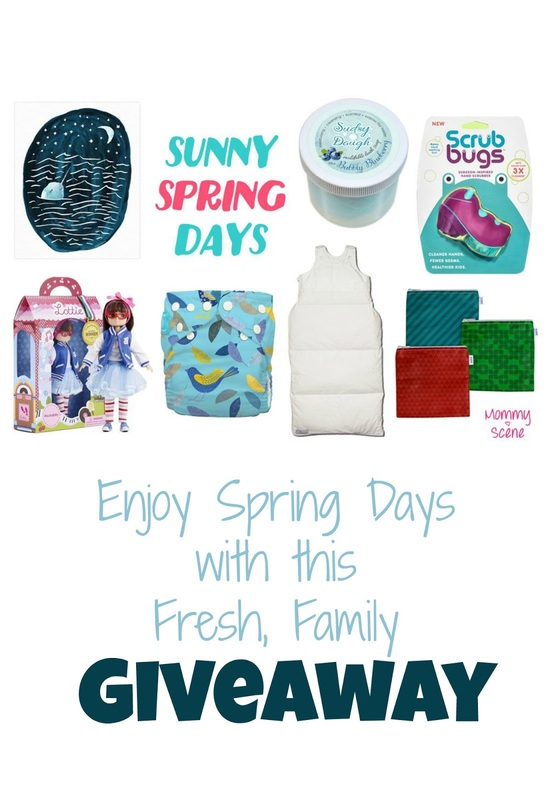 And the prizes in the Sunny Spring Day Giveaway could certainly inspire some fresh changes in life with our little ones! This giveaway is coordinated by Mommy Scene and sponsored by the participating brands. One lucky winner will receive all of these awesome prizes when the giveaway ends 4/14/17. The Charlie Banana reusable diapering system is innovative and Eco-friendly; each set includes 1 cloth diaper and 2 highly absorbent, reusable, washable inserts. The sizable safe-snap system allows the one-size diaper to grow with your baby. Highly absorbent inserts make these cloth diapers great for both daily and overnight use. Learn more at charliebanana.com. Scrub Bugs are the 1st surgeon inspired hand scrubbers for kids. They are proven to clean hands over 3X better than ordinary handwashing. Cleaner Hands, Healthier Kids - More Fun! Learn more at myscrubbugs.com. Prize: A Wild Dill Exclusive Print! Wild Dill commissioned artist Juliet Meeks to come up with a sweet nighttime inspired watercolor for a baby nursery. The result is this magical sleepy narwhal swimming under a starry sky and moonlit night. 8" x 10" high quality print designed by Artist Juliet Meeks. Learn more at wilddill.com. Kangapouch is a cotton down fill baby sleep sack that will move with your baby through rolls and turns during sleep, keeping your baby warm, comfortable and covered at all times. Kangapouch is also ideal for sleepovers and camping. Kangapouch is the original down filled baby sleep sack. CPSA certified and created to the highest quality, ethical and safety standards. Kangapouch has adjustable snaps on the shoulders and Velcro waist fasteners to allow for growth. Zipper-pull guard protects your baby's skin and two- way zippers allows for easy diaper change and added ventilation for use in all seasons. The white organic cotton Kangapouch uses a 550 thread count of 100% organic cotton fabric and is filled with duck down. Easy machine wash & dry. Learn more at kangapouch.net. Lottie, Finn & Friends are age appropriate, relatable and empowering dolls and accessories inspired by childhood. Unlike other dolls, Lottie is based on a nine-year-old child. This collection of dolls and accessories encourage children to be imaginative, adventurous and most of all, to have fun. 2017 will see Lottie launch a series of chapter books with Penguin, as well as a 'Brownie' doll and accessories as part of a licensing deal signed with the World Association of Girl Guides and Girl Scouts. 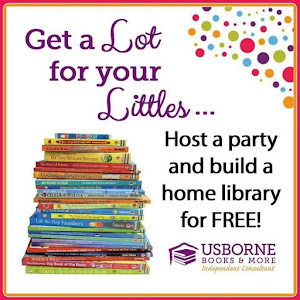 Learn more at lottie.com. Take snacks on the go with Yummi Pouch cloth sandwich bags. These gorgeous Eco-friendly cloth storage bags have a moisture resistant interior, open with a zipper, and are decorated with modern jewel color patterns. Also available in snack bag size! Perfect for crackers, sandwiches, dry snacks, small items, accessories, and cosmetics. 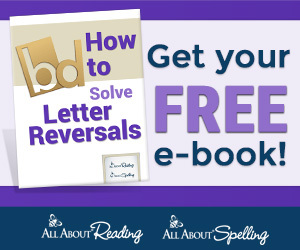 Learn more at revelae.com. Sudsy Dough is an interactive, sensory bath toy that doubles as a moldable scented dough and a cleansing soap. Kids can squeeze and squish Sudsy Dough in the bath, rub it on as body wash, or take it outside the tub and let it dry to make custom-shaped soaps. Sudsy Dough is scented and moisturizing, available in fragrances Sassy Strawberry, Merry Mango, Bubbly Blueberry, and Awesome Apple. Learn more at revelae.com. Enter to win this fun prize collection! This giveaway is coordinated by Mommy Scene, sponsored by the participating brands, and is open to US entries ages 18 and older. No purchase required to enter. One winner will be randomly chosen and contacted through e-mail, and their name displayed on the giveaway widget after the giveaway ends on April 14, 2017. Mommy Scene and participating blogs are not responsible for fulfilling brand-sponsored prizes. Prizes will be shipped directly from each brand. Have fun and good luck! Good Luck to everyone, and even if you don't win, take a look at these great items to freshen up your home, your kids, and your life!